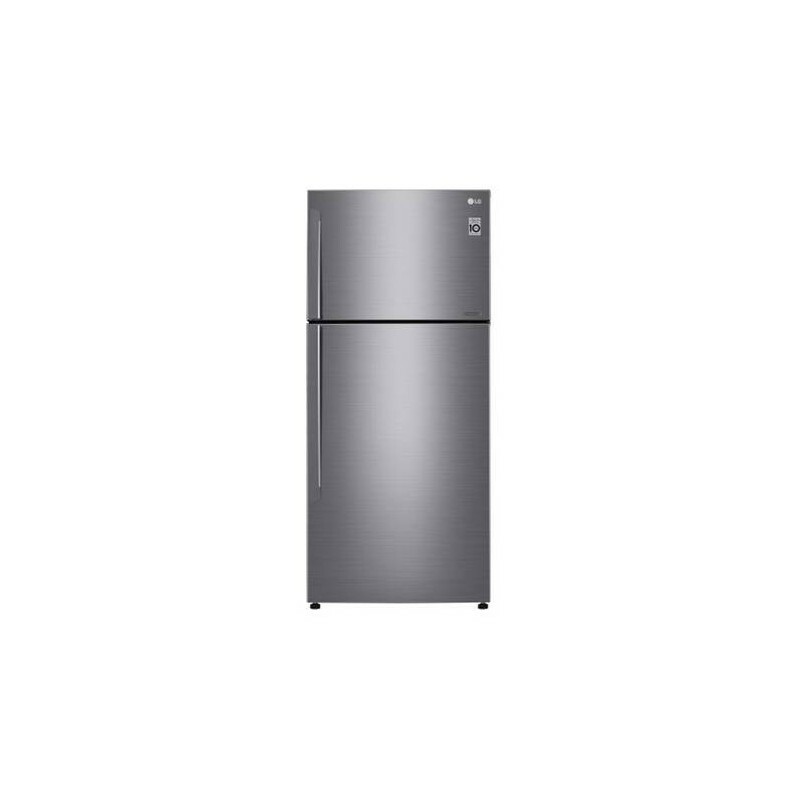 The LG New Top Freezer continues to evolve for your convenience. 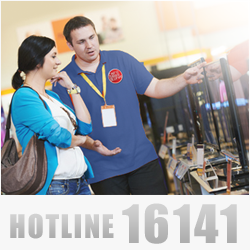 It is now better than ever with, bigger capacity, higher efficiency, and more stylish design. 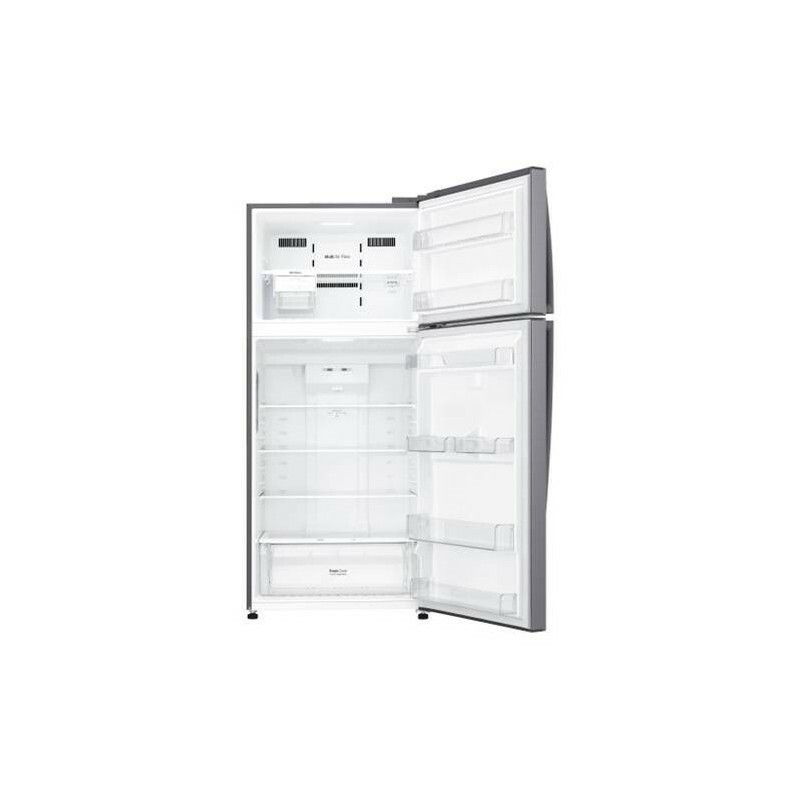 Make your life more convenient and enjoyable with the LG New Top Freezer! For exact size, please check the refrigerator capacity in liters. Notice: Luminarc set may be available in different color or pattern then in product photo.